i know these will all get merged along the way but here goes. Is that Body Number 1686-A or 1684-A? hi Bazza , out of couriosity where did you come across it for your data base ? i got it from a guy called aaron in wattle grove who said he had it for about 8 to 10years it was previously sand blasted but only about 1/2 etch primed so its a full rebuild . Sorry I don't recall where I got those numbers. I deliberately don't keep owner's or seller's details because I believe that they are private. I probably got them from eBay or AMC Sales or the like. Sometimes I collect them from this forum. as it was a few of the Members who have authenticated the Cyan Metallic from the club . I've got a cyan metallic 4/73 XU-1. I've had it for 25 years now. I also have a 4/73 Cyan Blue from Brisbane 8D11PCH273148J. Good to see another Cyan XU-1, doesn't seem to be many around, I put this down to the same reason that not many Sable ones around, these colours deteriated rapidly and rust soon started unless looked after them really well. I speak from experiance my first car was a Cyan painted LC 4 door, in 1977 then I bought a silver Sable met one which I had to repaint, then I bought a Cyan SL 4door, I sold that one and someonme else painted that it. I also wrecked a Cyan 1971 SL. 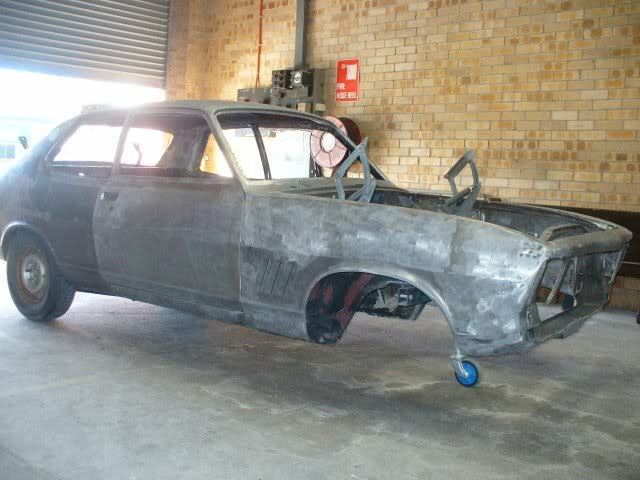 My friend ordered a Cyan 1973 XU-1 from Bunbury WA, I have not been able to work out any specific details of this car, like the Vin or engine number, but it was wrecked many years ago in the South West, see me at Woodbridge on the week end if you want more. Edited by goxu1, 18 January 2011 - 07:26 PM. Paul it's about time you washed that car. I was contated from a guy south of Perth who had a Cyan XU-1, can't make contact with him now though, his name was Patrick. I would like to let the WA boys that they are one Cyan blue car less now, it,s in NSW now. Thanks to John Gong, (the XU1 magnet) he gave me the contact, and the car has been shipped across. Picked it up last week. Needs some work,but what better way to spend my spare time. Photo,s later. Why later with pics please show us NOW.Betcha the WA boys Are spewing.And yes I agree with the Magnet man. My old car I restored now lives in WA..